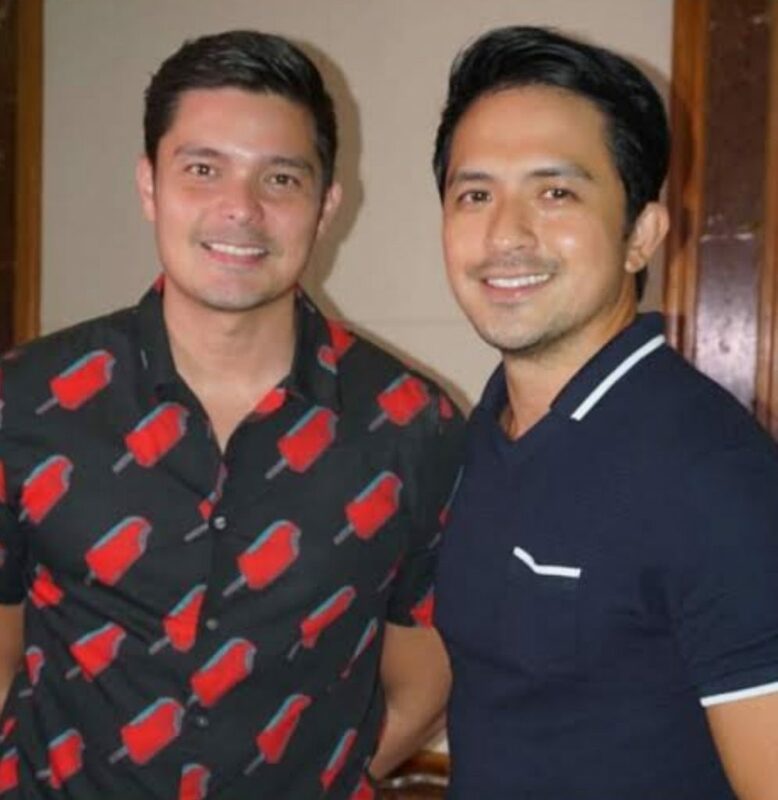 Billing is not an issue between Dingdong Dantes and Dennis Trillo in the action-drama Cain and Abel when we saw the plugging. In the introduction, Dingdong name was shown first before Dennis Trillo. As you can see there is no issue between the two actor and nso should both of their fans as well. The Kapuso viewers are excited to watch Cain and Abel where we can already see the intense action scenes. This wasn’t new to the actors, whats new to them is they will be playng as rother who are seperated. Meanwhile, another thrilling episode of Amazing Earth this Sunday after 24 Weekend. Billed Extreme Animal Babies: Amazon Survivors and animal of Amazon rainforest, directed by Rico Gutierrez. In Tropang Palaban segment, it shows the great bond of family of the giant otters when a caiman tried to steal one of the baby otter. In Dingdong’s interview with the snake expert Jo Ledesma. We can learn that not all snakes is venomous and he will teach us how to overcome your fear of snakes. Though busy, Dingdong is able to balance work and family life. Here he is running while pushing Zia in her bike. We can also see Zia’s pet Migo running with them. Zia was telling him to run around.